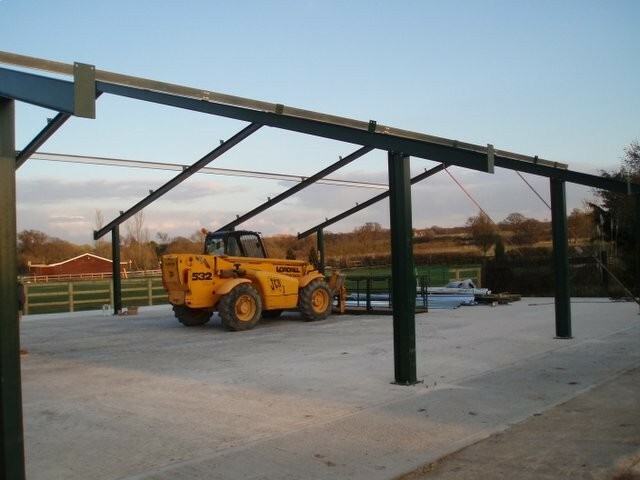 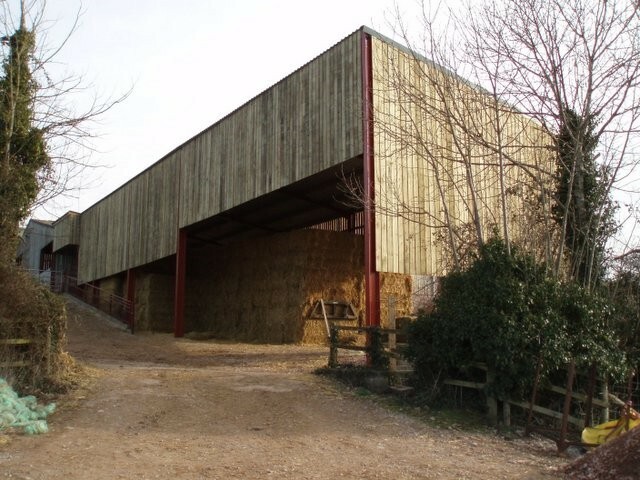 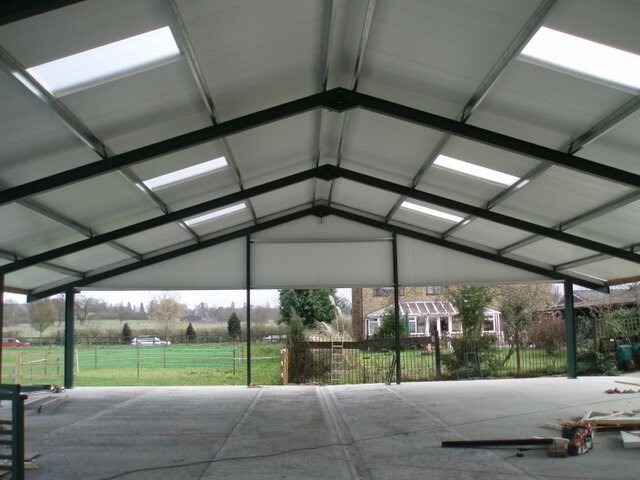 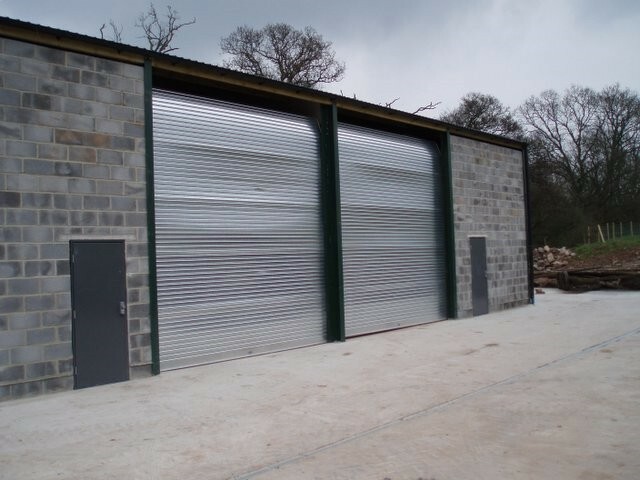 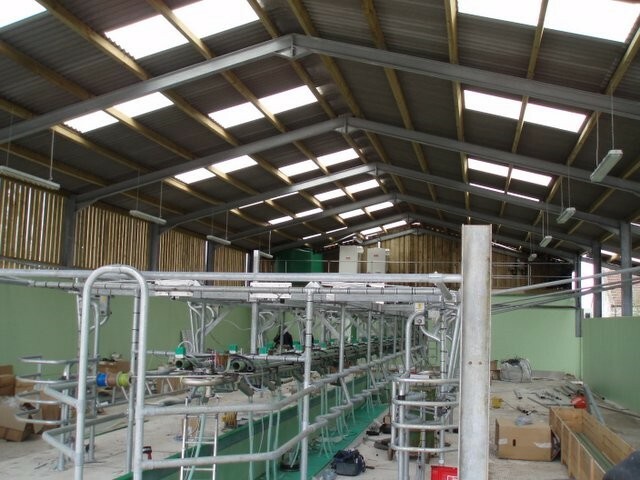 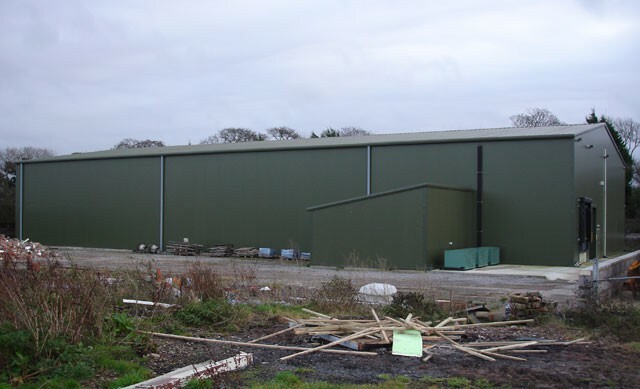 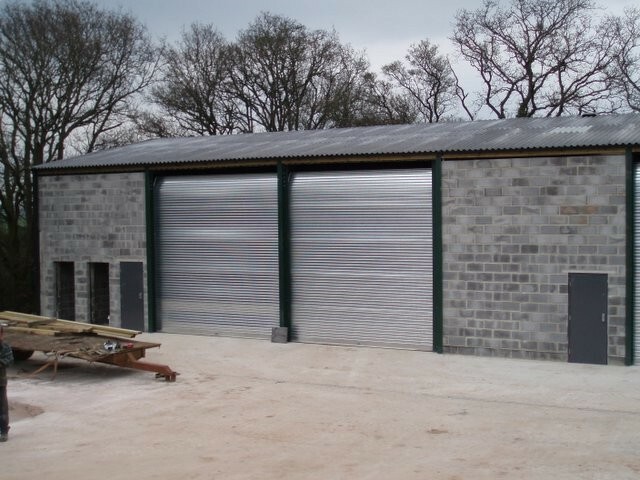 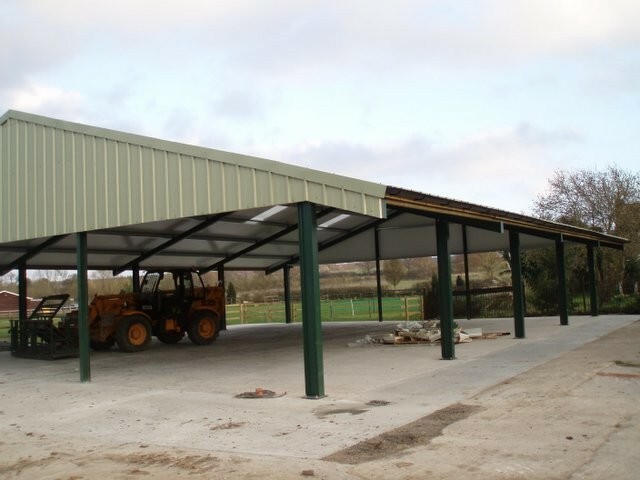 Cockwood Fabrication can build steel framed buildings to meet any specific need. 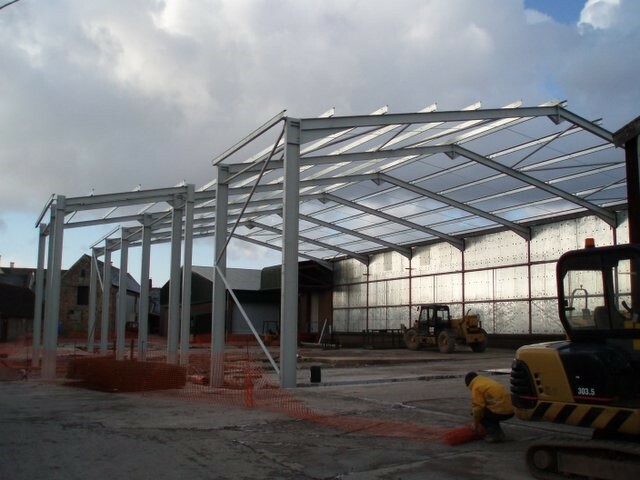 Click on the tumbnails below to see full size images of these steel framed buildings. 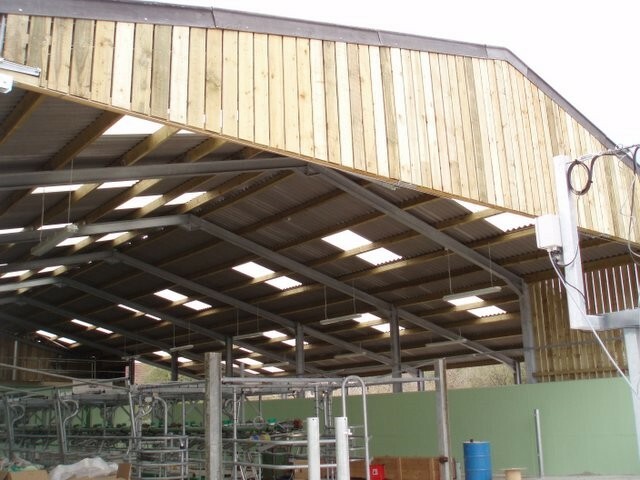 Cockwood Fabrication has many other examples of building work. 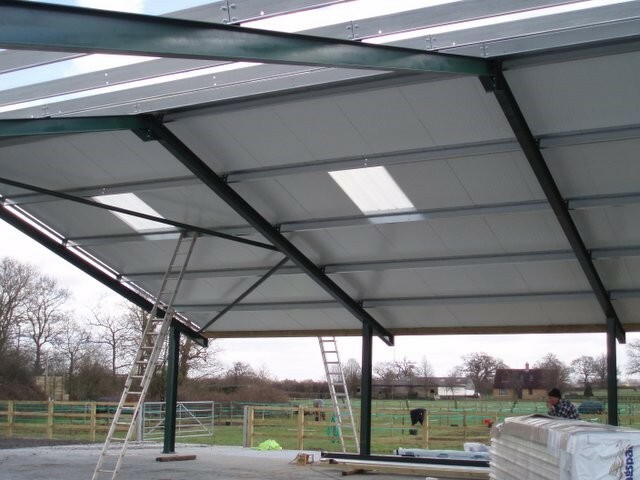 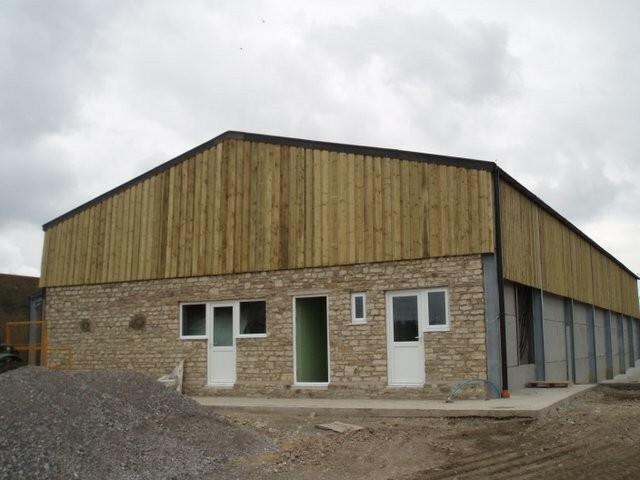 For more information or a quote on your building project, please contact us. 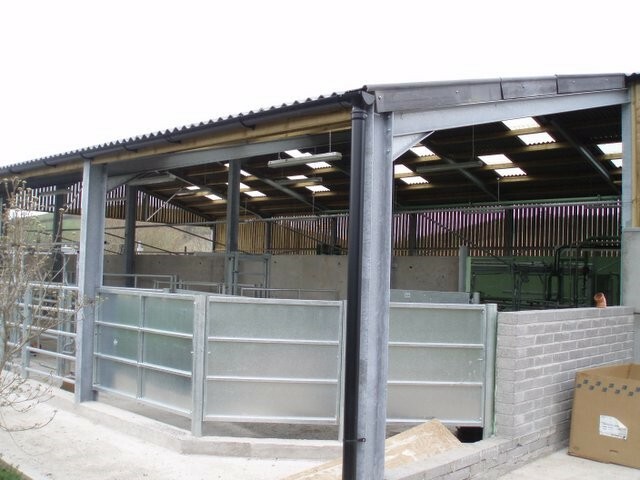 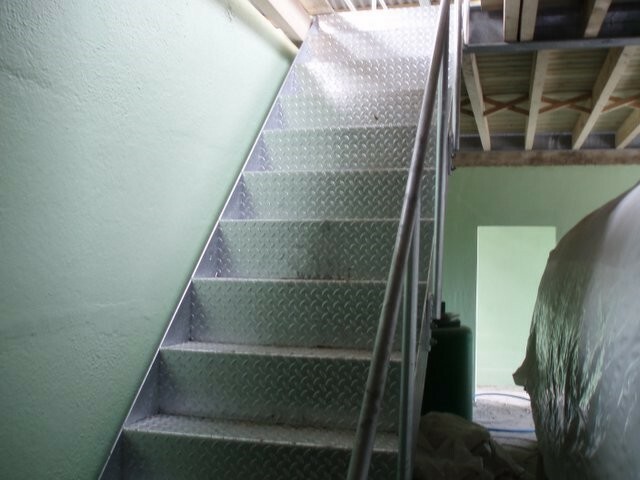 Cockwood Fabrication can design and create any specialist metal work to meet a customers needs. 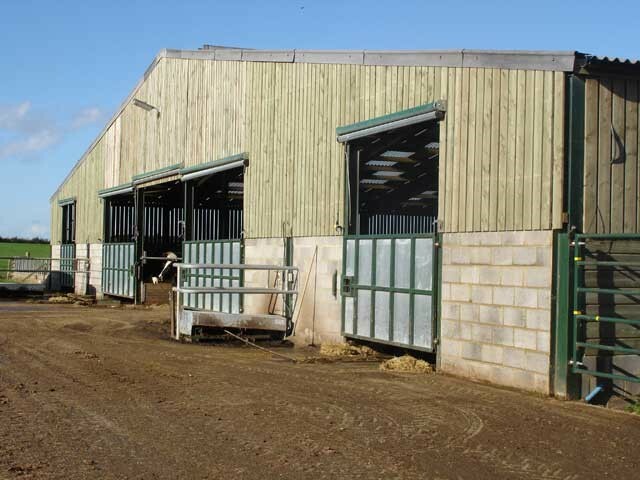 Some of the work previously carried out by the company includes gates, fencing and much more. 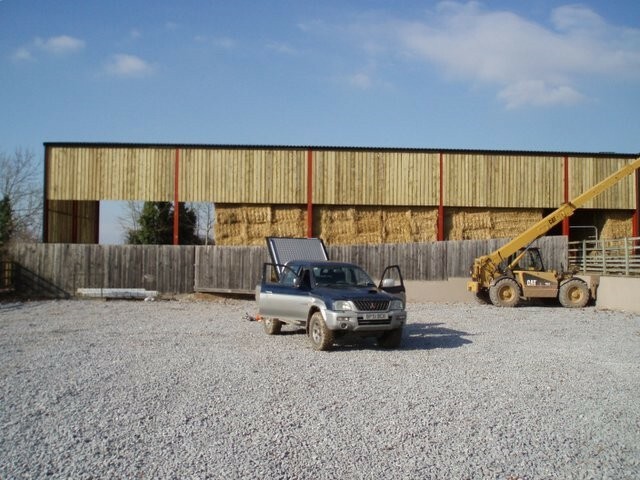 Illlustrated below is some fencing work carried out by Cockwood Fabrication in 2005 at Mill Farm Camp Site in Somerset. 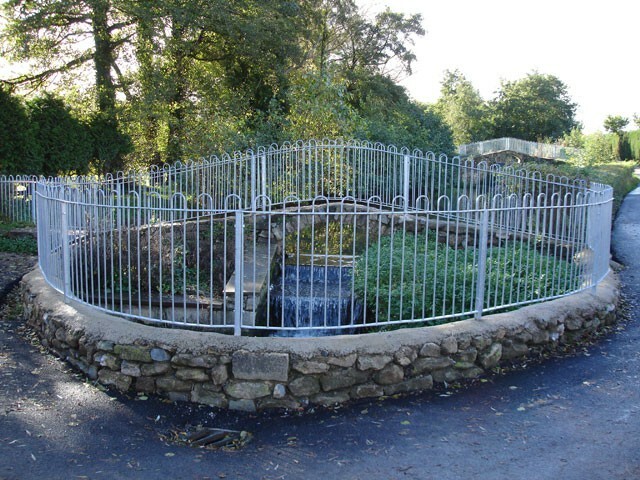 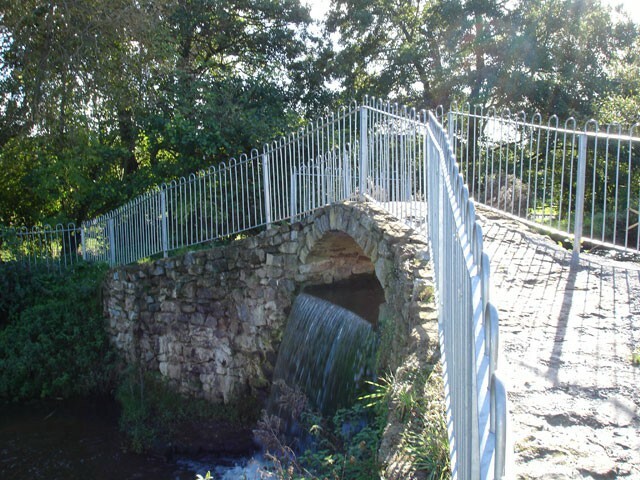 The fencing is positioned across the camp site and is both functional as a hand rail and decorative as a feature of the waterfall.